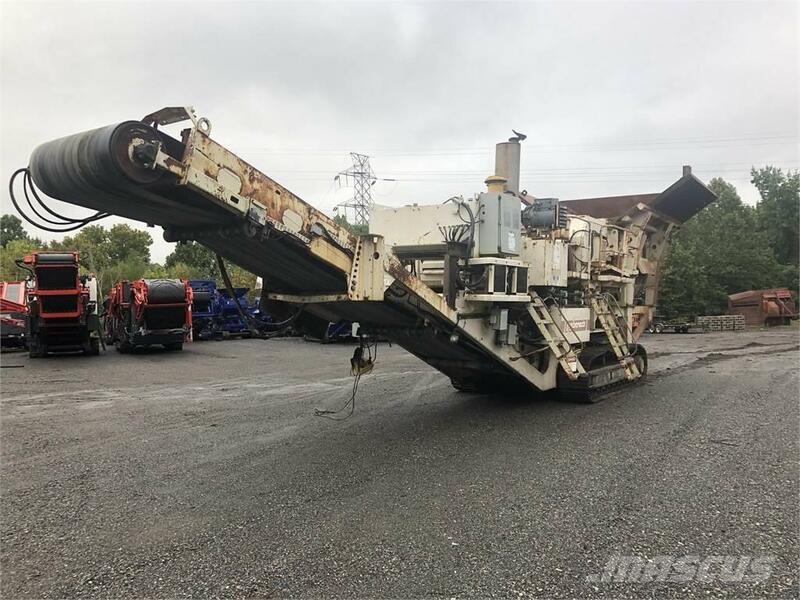 Øvrige oplysninger Description: The Nordberg LT110 Jaw Crusher, an optimal combination of high crushing capacity and ease of transports. This plant is an excellent solution for efficient primary crushing, either as a stand- alone unit or in combination with secondary and tertiary crushers and mobile screens. For crushing contractors, the Nordberg LT110 Jaw Crusher offers both cost efficiency and low-cost end products. The plant’s intelligent process control system guarantees continuous availability of high crushing capacity. The wear part selection meets the requirements of all applications. The low weight of the unit facilitates easy relocations from one work site to another. The heart of Nordberg LT110 Jaw Crusher is the reliable and powerful Nordberg C110 jaw crusher, a combination of long-term experience and the latest know-how in the field. A sturdy, non-welded, pinned and bolted frame structure guarantees durability and a long service life. The shape of the feed opening is optimized to ensure the best crushing results.